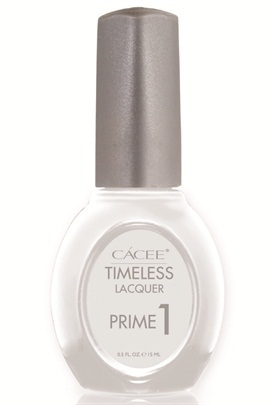 A hybrid of gel and traditional nail polish, Timeless Nail Lacquer by Cácee provides the best of both worlds. 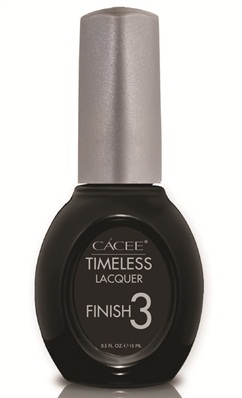 The lacquer applies like regular nail polish, it’s fast-drying, and has the durability to resist chips. 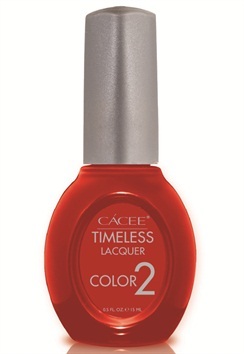 The long-lasting polish also promotes nail growth and strength. The collection is available in 93 shades. For more information, visit Cácee.